The Campsite Award is an industry award which is dedicated to campsites regardless of size or type. The aim is to honor special campsites. 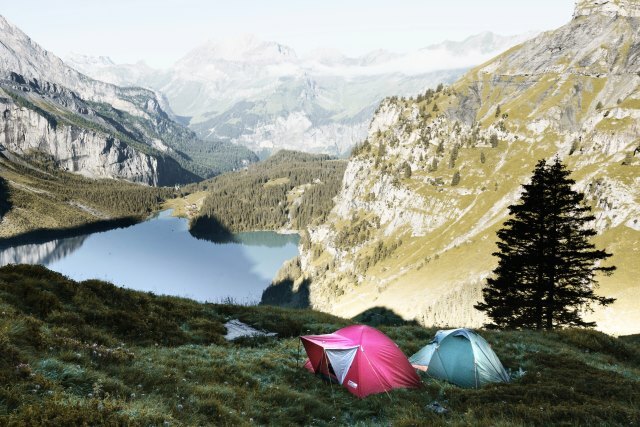 The categories into which campsites can submit their site have been chosen to honor each campsite’s specialty no matter if it is the location or the sanitary facilities. The judges will be experienced campers, your guests and the readers of our magazines. The submissions phase for the Campsite Award 2018 will start on August 1st, 2017.